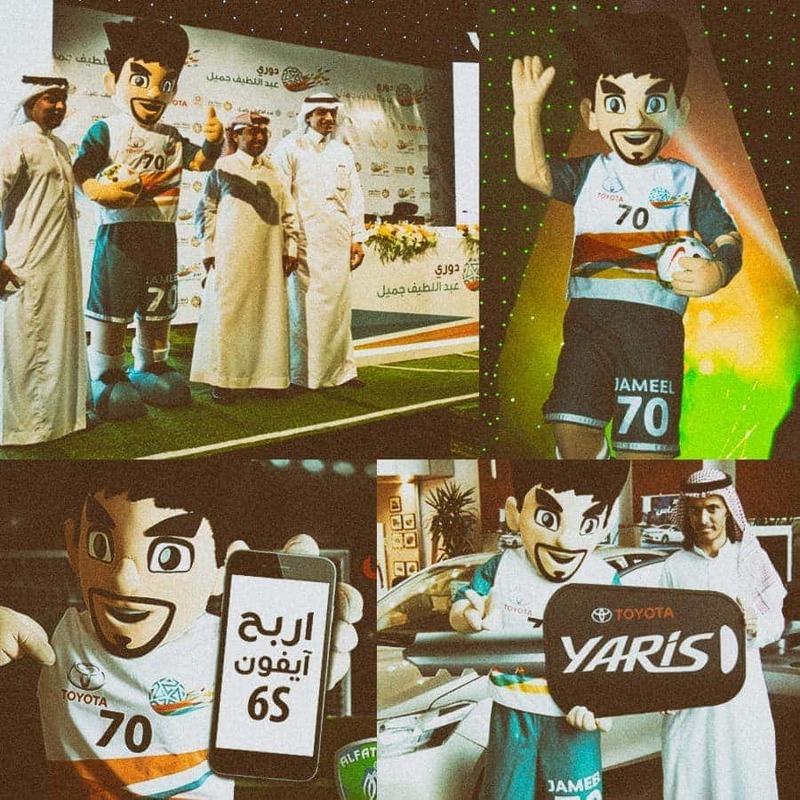 Jameel is the official sport mascot design of the ALJ league in Saudi Arabia, sponsored by Toyota and AJL. 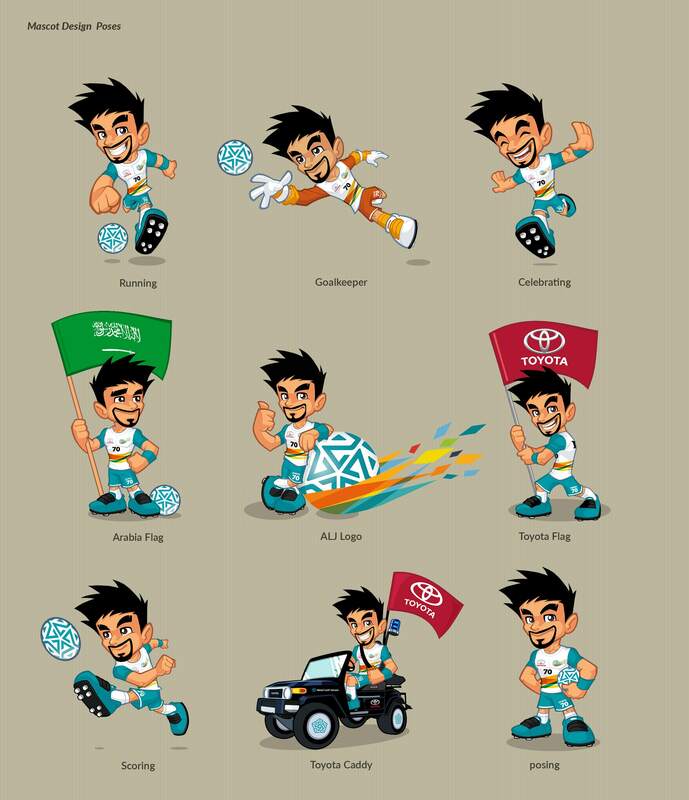 During the last years I have worked in collaboration with the agency 3e60mena and Toyota representatives on bringing to life this cheerful mascot design, I created a set of fun poses depicting Jameel on different situations of the game. 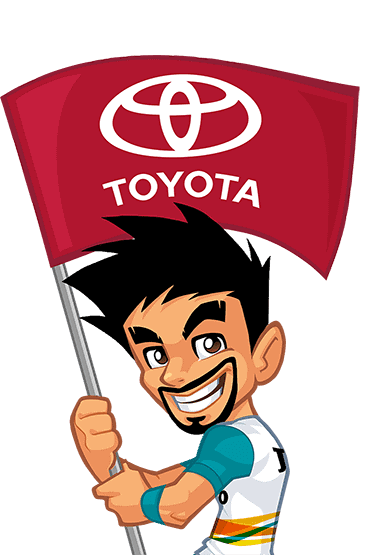 3e60 is the agency responsible of Toyota marketing and events in Saudi Arabia. 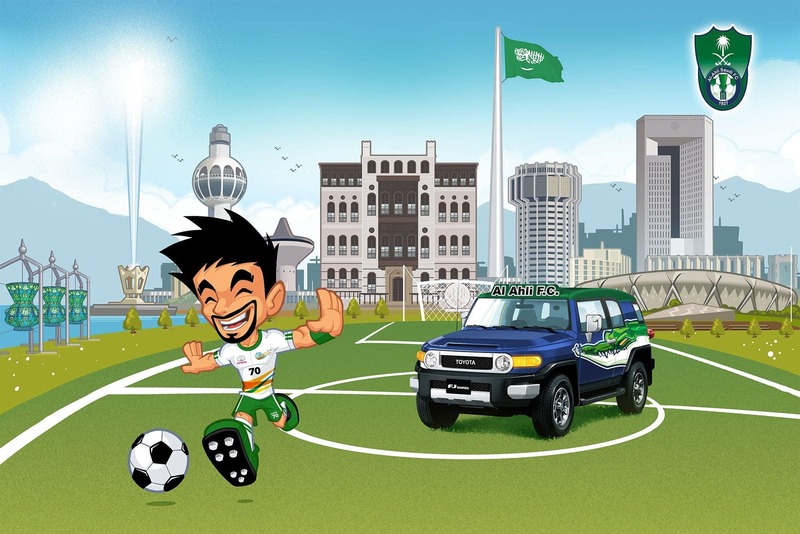 Football fans of the professional Saudi Arabian football league sponsored by Toyota. 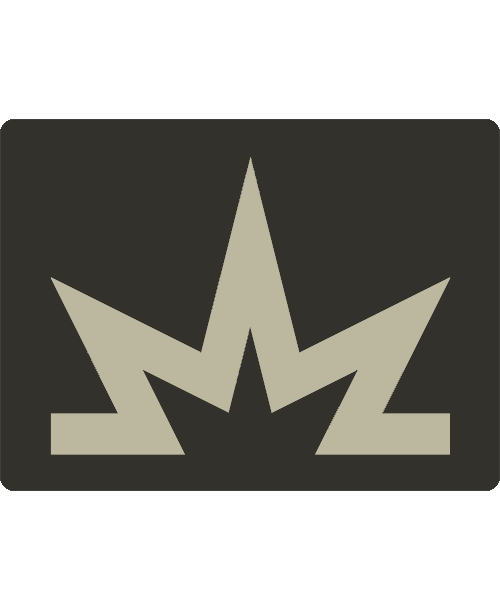 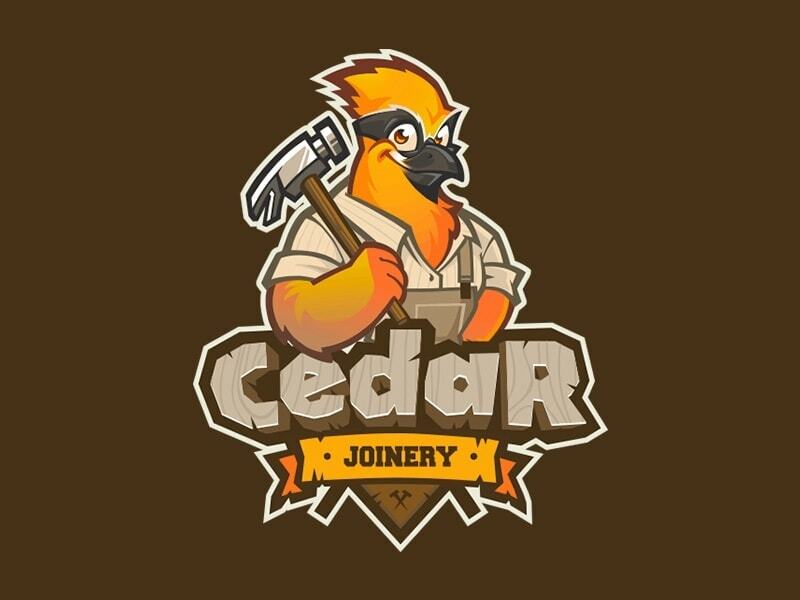 I used a vector style design for easy print in Adobe Illustrator, matching the brand colors. 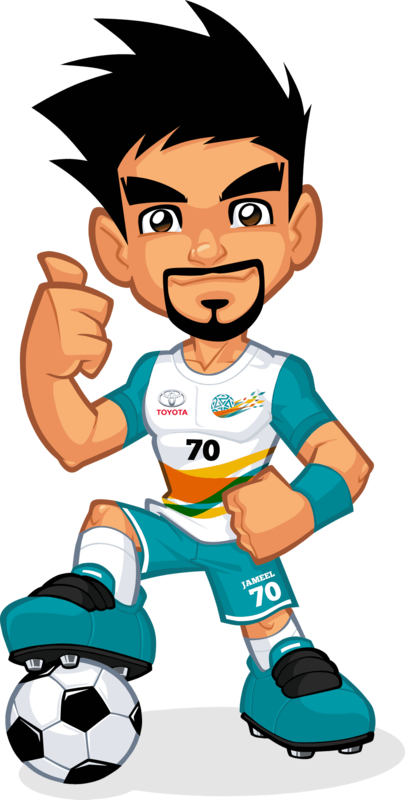 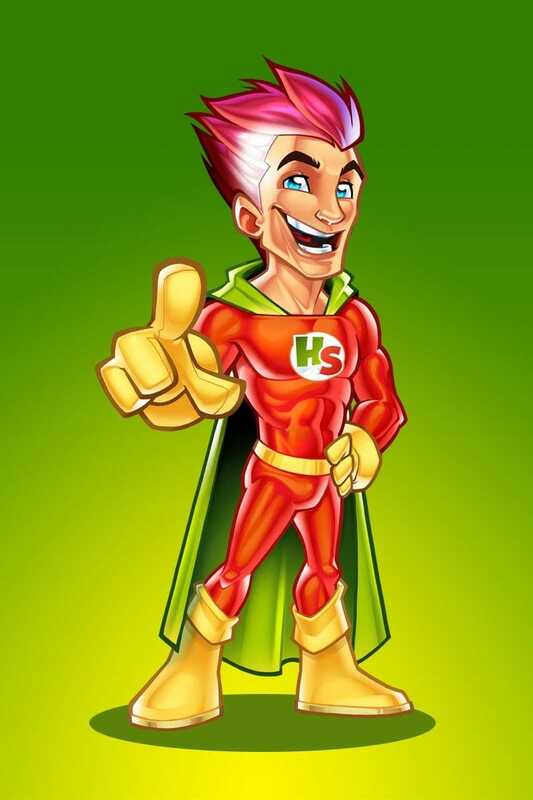 I created Jameel in several game situations to be printed on collateral designs to promote the brand. 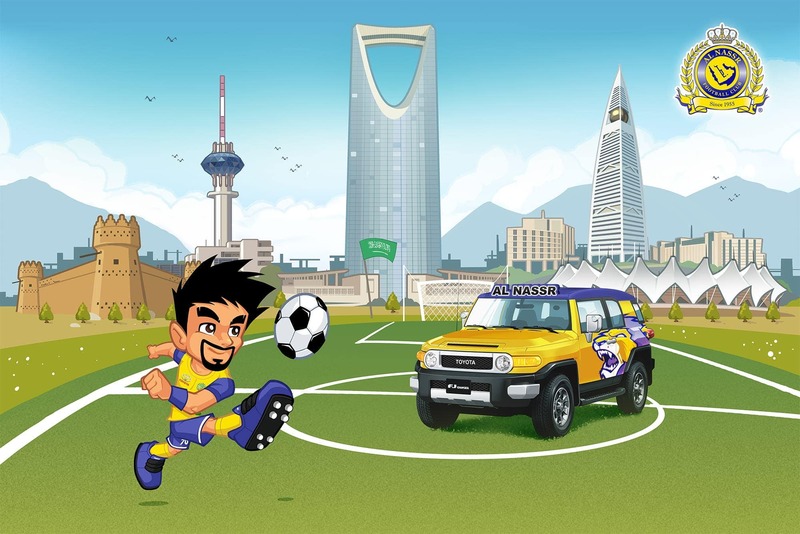 I illustrated landscapes with the most memorable landmarks of Jeddah and Riyahd cities to be used as visuals for 3d animation commercial. 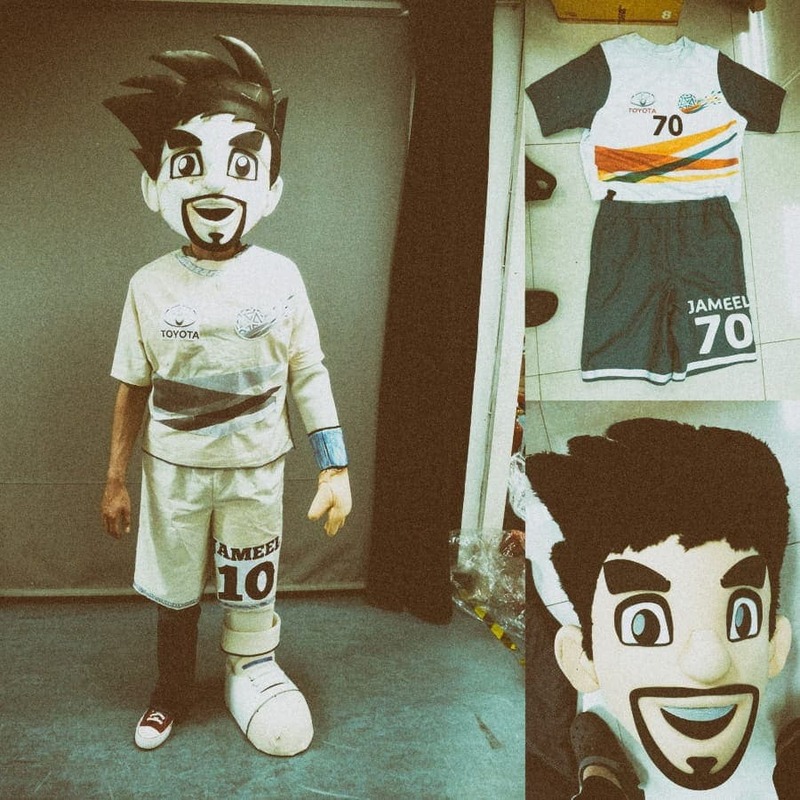 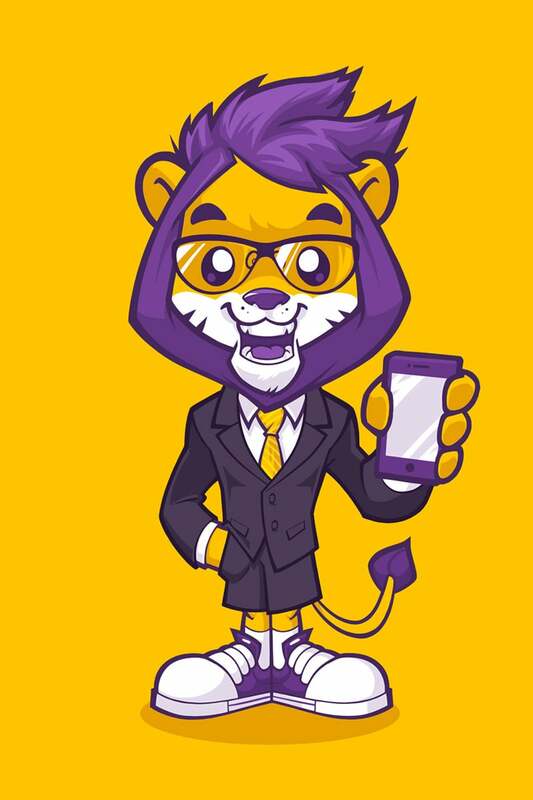 Once Toyota representatives approved my mascot design, the guys at 3e60 made some research to find a good manufacturer for the mascot costume. 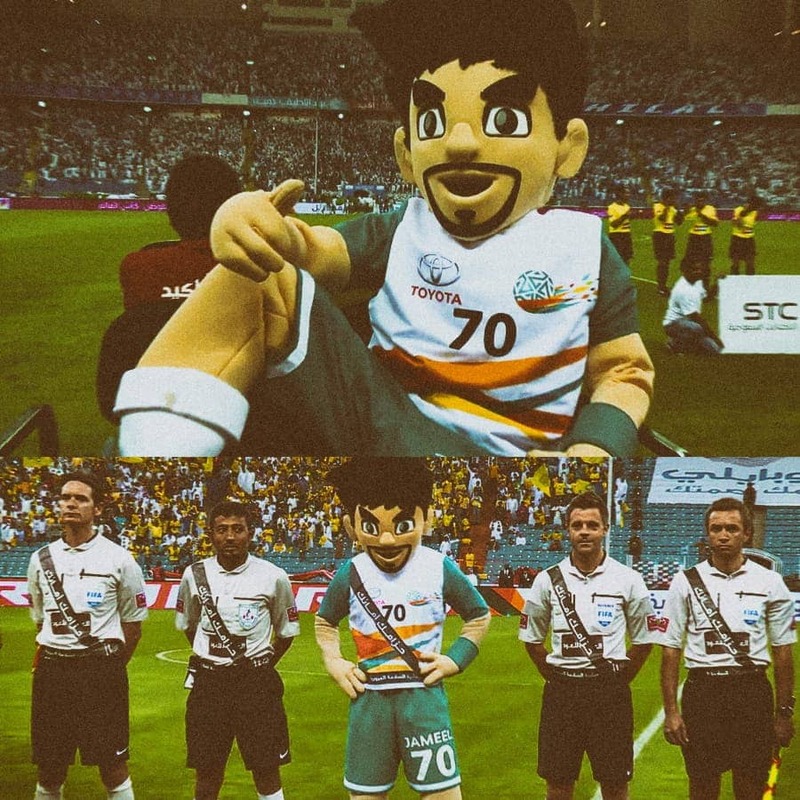 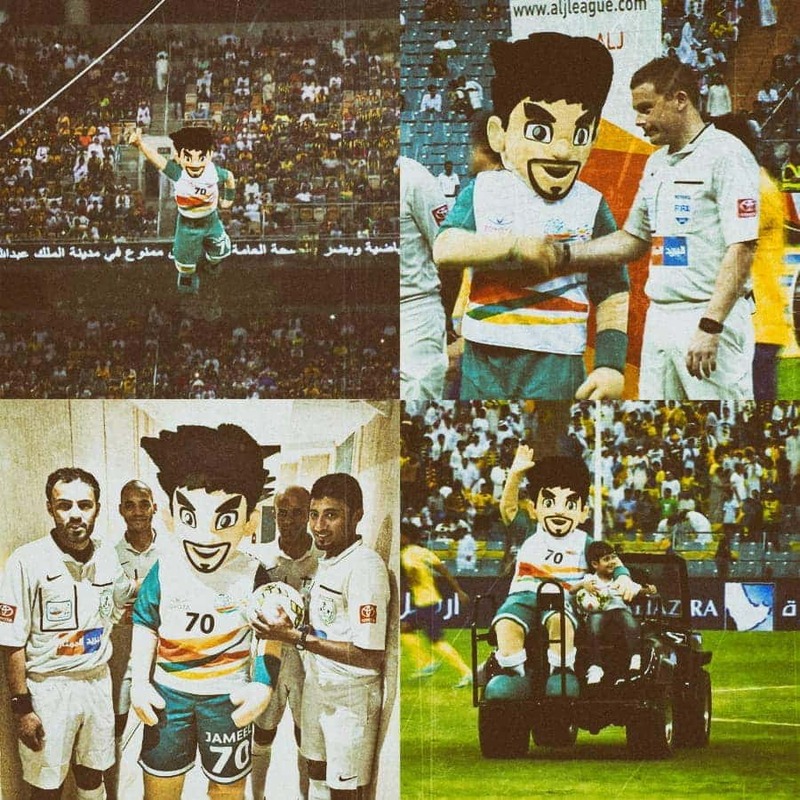 Saudi Professional Football League mascot having a blast.